There’s a lot about Kingdom Hearts that you can criticize – the premise is hardly beyond glorified fan fiction, the story is dumb and takes itself seriously to a ridiculous degree, and Square Enix’s handling of the franchise has been awful over the last decade – but the one thing the games have always managed to nail has been the combat system. 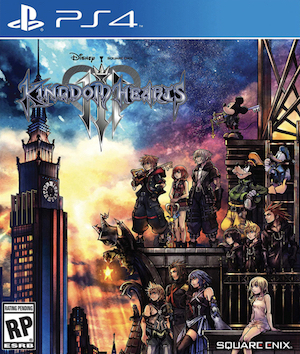 The action RPG combat of Kingdom Hearts has been so prescient that it is now being modified for other major RPG franchises too, such as Square’s own Final Fantasy– and to Square’s credit, they keep experimenting with it in the mainline Kingdom Hearts games too, trying to find new ways to keep it compelling. For instance, FlowMotion in Kingdom Hearts 3D: Dream Drop Distance was an excellent iteration on the combat formula. Naturally, then, the one thing that players are probably excited about the most when it comes to the upcoming Kingdom Hearts 3 is the combat, and how it will work. 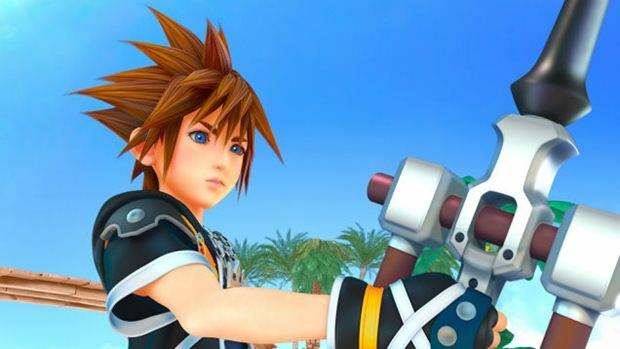 And in an interview with VentureBeat, Tai Yasue, who is director on the upcoming Kingdom Hearts 3, as well as Kingdom Hearts 2.8, elaborated on the combat in the new game a bit. It sounds, then, like the combat will be very dynamic, and that it will see the characters interact with their surroundings and environments in multiple ways.. Kingdom Hearts 3 is due out for PlayStation 4 and Xbox One some time next year.